How do I see the rent requested for the current month? 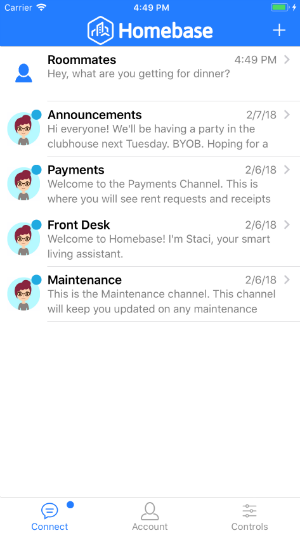 Navigate to the Connect view of the Homebase Resident App and tap the Payments chat channel. 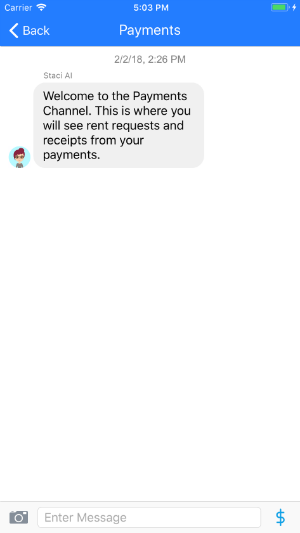 From here, find the most recent Payment Request message which will display the current requested rent amount with an option to Pay and any previous monthly invoices.